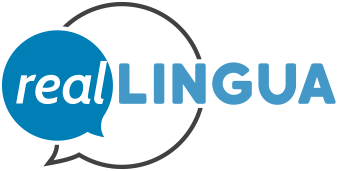 realFRENCH by realLINGUA introduces a completely new approach to learning a foreign language. Authentic native-speaker conversations coupled with great activities which focus on the most frequently used words means you’ll be speaking the real stuff, faster than ever before! Developed my real teachers and linguists with 25+ years of experience, these proven insights come from seeing first-hand the issues that plague thousands of students. realFRENCH is the perfect option for anyone, whether this is your first time learning French or you’re looking to brush up before an upcoming trip! To celebrate our recent launch, get our first lesson completely free, yours to keep! If you’re a fan, we’ve got plenty of other content available at a special launch pricing. 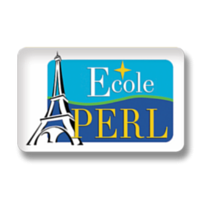 Created in 1995, Ecole PERL teaches French in Paris throughout the year. It’s located in the heart of Paris. All of it’s bright and spacious classrooms are designed to teach French and equipped with audiovisual equipment. We have flexible schedules, with courses in the morning and afternoon. Customized and personalized to your needs; a young, dynamic, attentive and dedicated team; affordable courses of excellent quality. Try it Free for 1 Month | 16A, Boulevard de Reuilly, 75012 Paris, France. Founded in Paris in 2004, Frantastique aims to offer a new approach to remote self-learning: to achieve high participation rates thanks to fun, personalized and concise content, and to ensure consolidation of acquired knowledge. 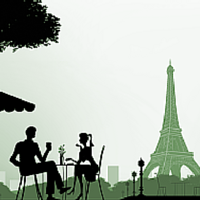 Learn French the best way – through complete immersion! 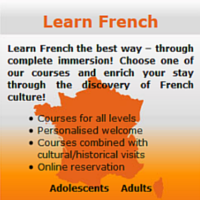 Choose one of our courses and enrich your stay through the discovery of French culture! We also offer translation services to businesses and individuals. The best way to learn French is to be immersed in the language – taking courses with skilled professionals does exactly that. When I studied abroad in 2012, I not only challenged my French skills, I created great friends and memories. Choosing our French school in Toulouse, in the South-West of France, means benefiting from the professionalism of our dedicated team and from our expertise in teaching French for foreign students for almost 25 years. Enjoy the best conditions for a real immersion in the French language and culture. Le Centre de linguistique appliquée de Besançon a été créé en 1958. Il est l’un des tout premiers centres à avoir développé un enseignement pratique des langues étrangères qui s’appuie sur les recherches en linguistique appliquée à l’enseignement, des outils et des méthodes modernes : laboratoires, méthodes communicatives, auto-apprentissage.